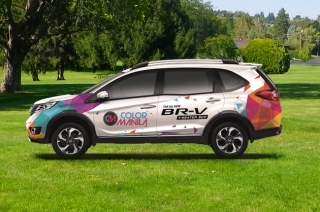 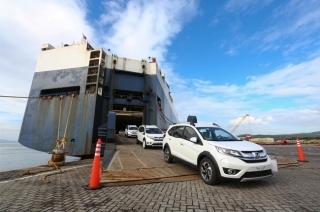 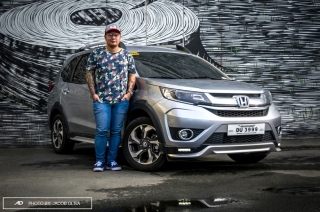 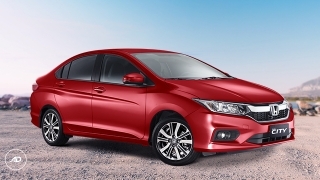 The BR-V is Honda Cars Philippines, Inc.'s entry to the local competitive MPV market. 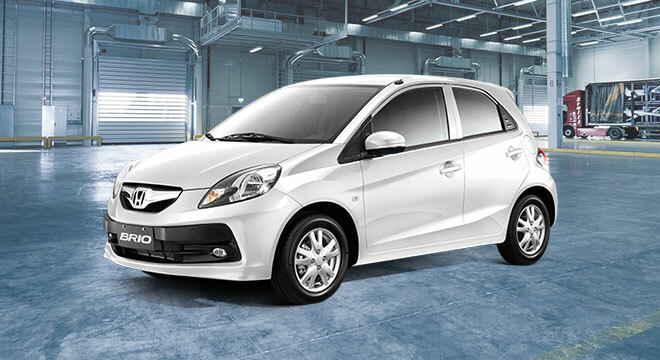 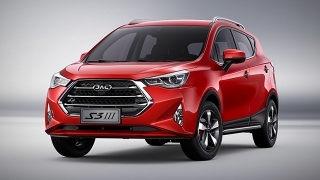 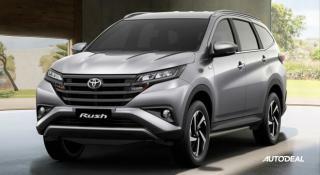 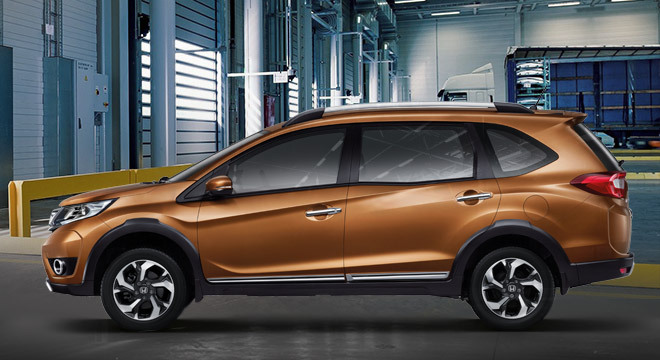 Although it has the characteristics of a crossover, its bold and beefy exterior suggests that it belongs to the subcompact MPV segment. 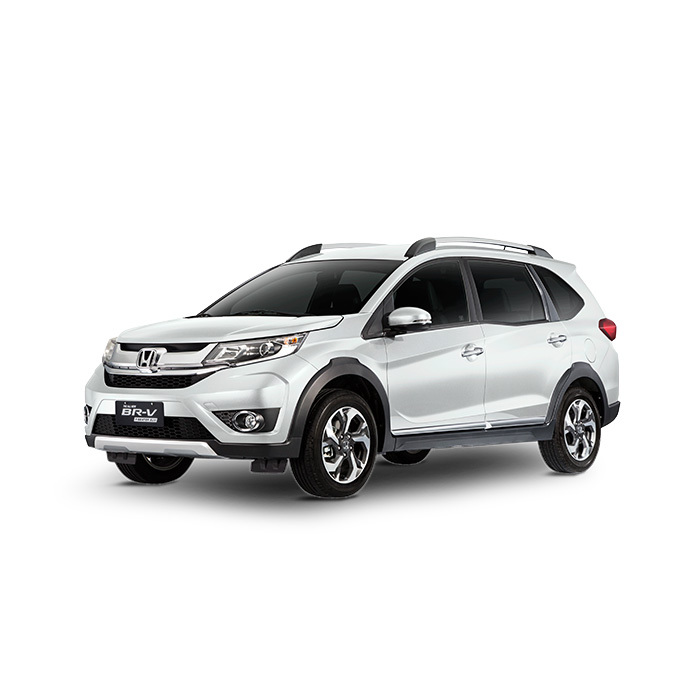 However, its major advantage against the competitors in its class is the number of occupants it can accommodate – seven to be exact. 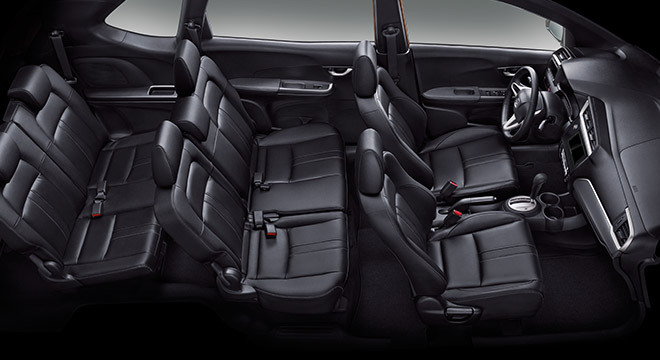 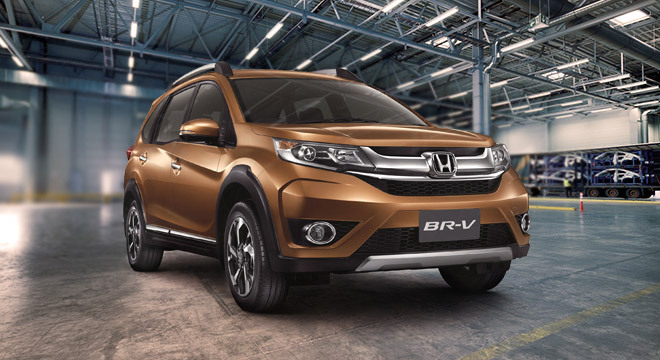 In terms of technology, the BR-V is equipped with features that are not only convenient to the driver, but also to its passengers. These are smart entry with push start system, automatic air conditioning, rear air conditioning with independent controls, Vehicle Stability Assist, Hill Start Assist, and a 7-inch touch screen display audio with navigation (powered by Garmin) for the Navi variant. 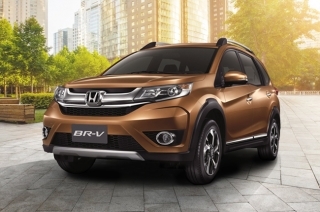 Under the hood of the BR-V lies a 1.5L EURO 4 Certified i-VTEC engine with Honda Earth Dreams Technology's Continuously Variable Transmission (CVT). 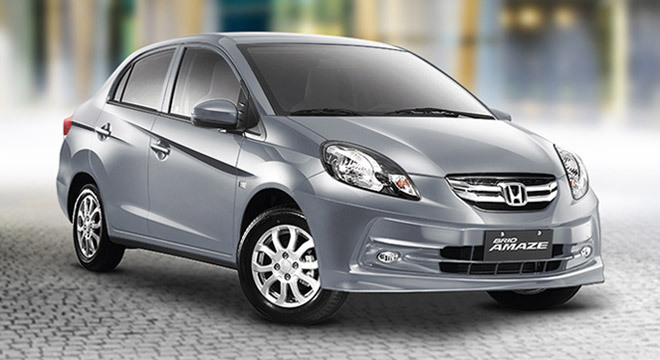 It can put out a maximum power of 120 hp and 145 Nm of torque. The Honda BR-V MPV is available in Premium Amber Metallic, White Orchid Pearl, Modern Steel Metallic, Lunar Silver Metallic, Crystal Black Pearl, and Taffeta White. 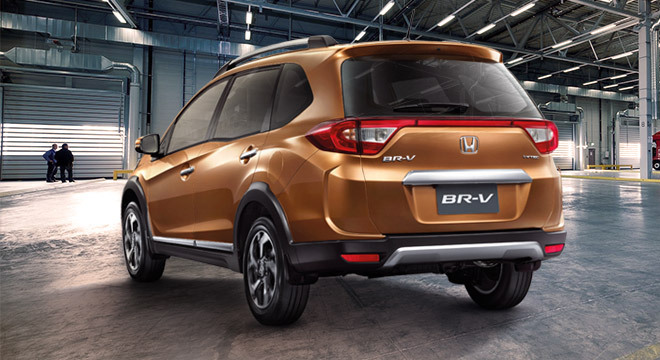 Do you want to be the first to know about the latest Honda BR-V promos and news? Just subscribe with your email address and we’ll send you alerts on the most incredible deals as they happen.